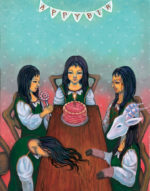 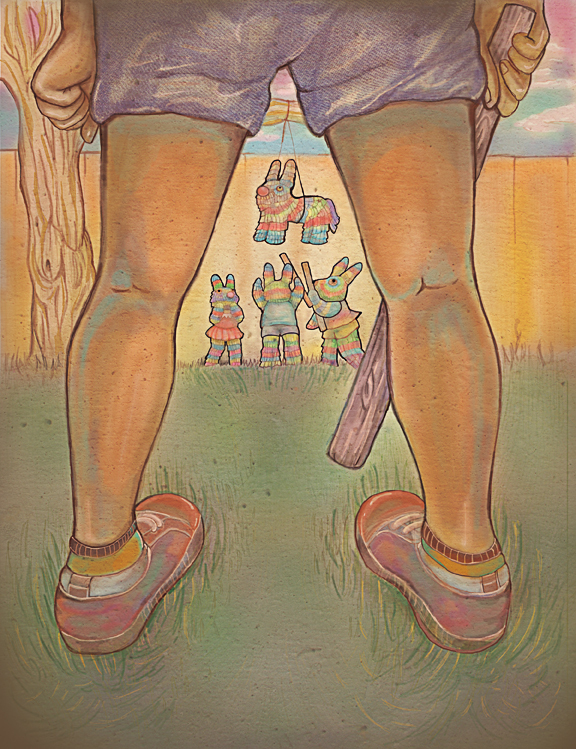 Happy Birthday to Me is a series of illustrations that explore the issue of social outcast and their struggle in the society, using different types of personality disorders as their possible cause of distress in social interaction by juxtaposing birthday party as a metaphor to represent joyous moment in life. 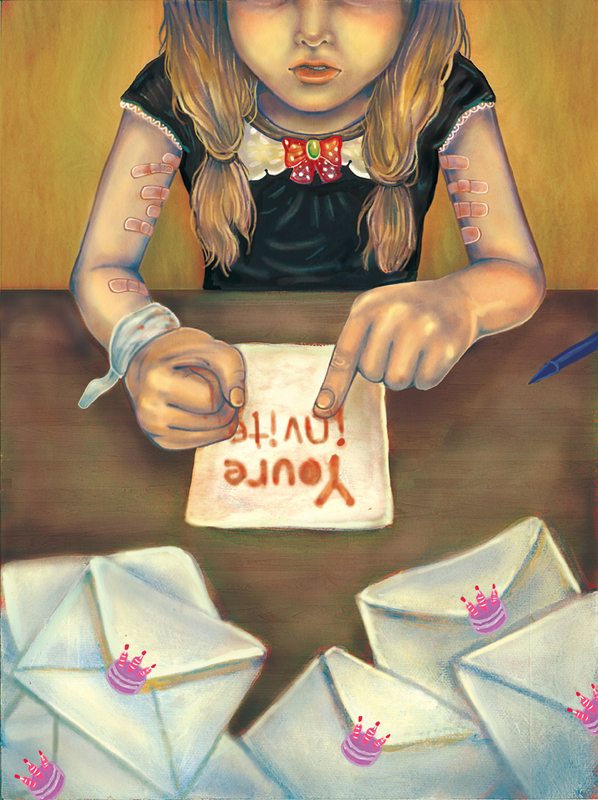 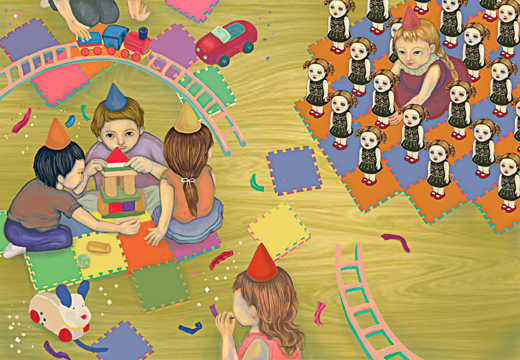 By creating ties between the types of personality disorders and elements of a birthday party in each illustration, it shows how personality disorders lead to loneliness, distress and a social outcast. 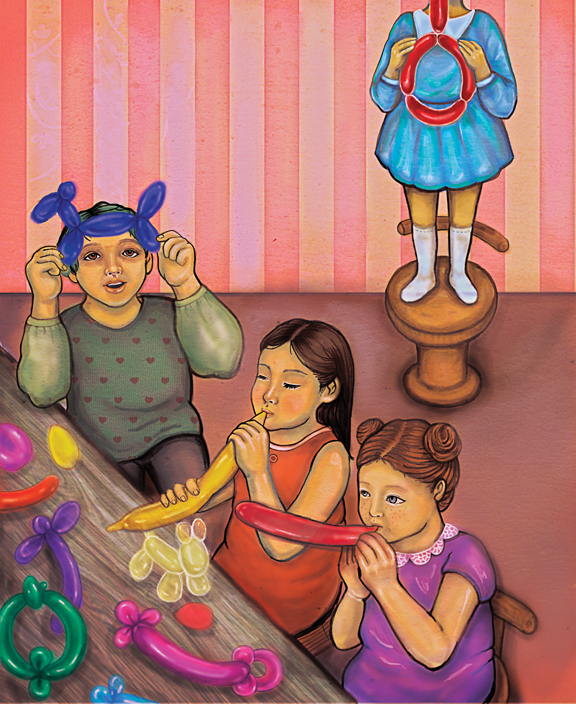 Even in such a joyous moment as a birthday, people with personality disorders suffer to adapt and fit into the society.